Well folks, it’s Mother’s Day on March the 26th, have you thought of the perfect gift? If you are reading this then you are probably the mum in question so time to start dropping hints and sending all those dad`s my way for one of my lovely gift vouchers. 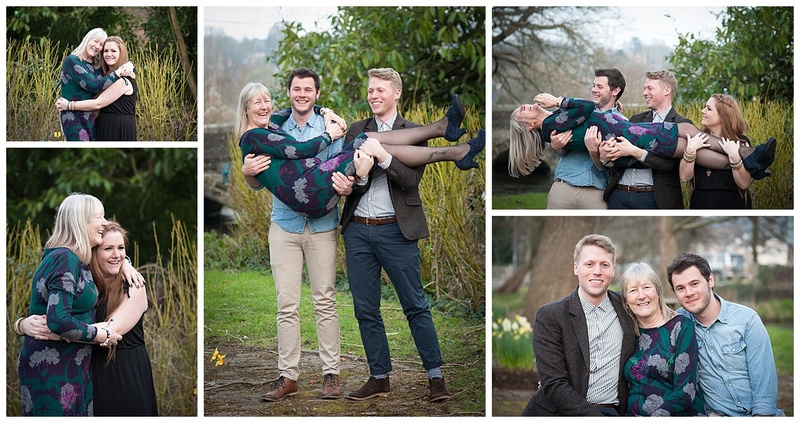 I always love family location photoshoots with mums and their children, and I always aim to make sure that I get a lovely photograph of the groom alone with his mum and the bride alone with hers during my wedding shoots. With baby’s first birthday sessions I always try to encourage grandparents to also come along to the shoot. I feel it is so important to have lovely photos of the children with their grandparents which of course can be handed down through the generations in years to come. Family location photography with Grandparents. It’s never too late to capture those amazing fun photos with mum when the children are older too. 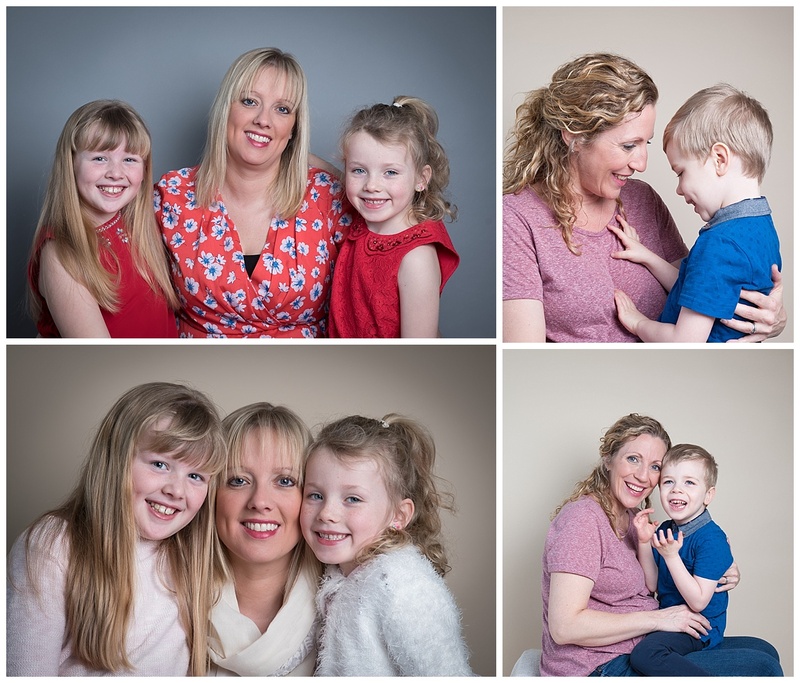 These photographs were taken on Carole’s 60th birthday, she knew she wanted some lovely portraits of her children on her walls now they were all grown up but was a little nervous about the session. As you can see she relaxed right into it and we all had such a laugh. “Wonderful photographer, immediately put us at our ease and made our photoshoot a fun experience enjoyed by the whole family” – Carole. 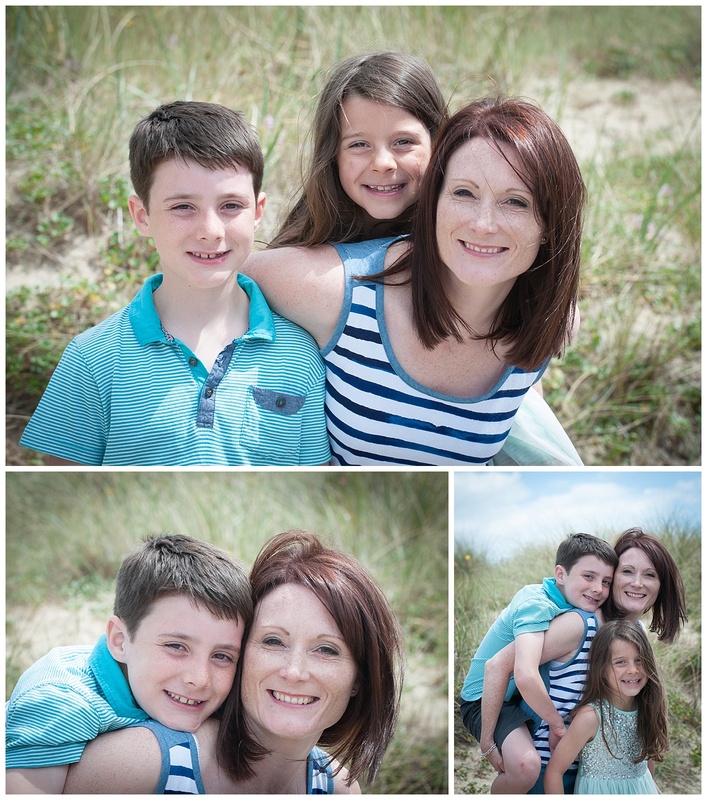 The photographs below were shot during a lovely trip to the beach as part of a family location photography shoot at Sandbanks Beach in Poole. This one involved 3 generations of the same family and we all had a thoroughly enjoyable and fun filled few hours. Grandma now has some amazing “wow” images of her grandchildren taking pride of place in her home. 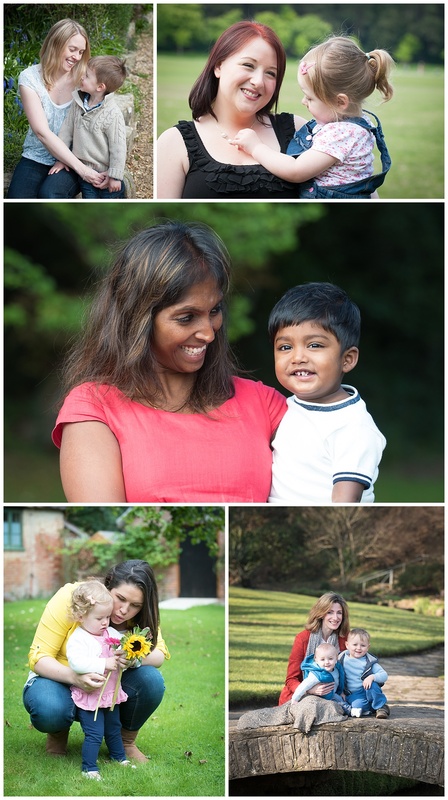 Family location photography sessions can be at any place of your choice within a 15 mile radius of Ferndown. I have a fab secret location I sometimes like to use, or alternatively we have the New Forest, the local beach or even maybe just in your own garden – the choice is yours! Or, there is always the option of a studio session. I have a lovely home studio in Ferndown, Dorset, it is quite cosy though and really only suitable for families of 4 or 5. During my Newborn photography sessions I always make sure (mum willing!) that I take a photo of mother and baby together. I understand that new mums are not always feeling they’re best a week or so after giving birth but I strongly encourage their participation. In years to come, it`s great to look back and relive memories of those first precious days together. One of my £50 Gift Cards will purchase a Family Location Photograph Shoot at a location of your choice (or the studio if you prefer). 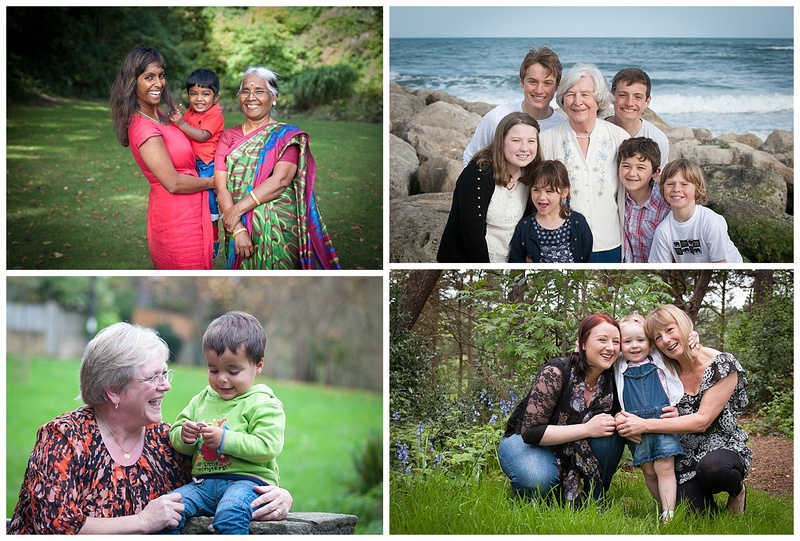 Location sessions can include extended family if you wish…. the choice is yours! And as this is a Mother’s Day special I will also include a mounted 5” x 7″ print. 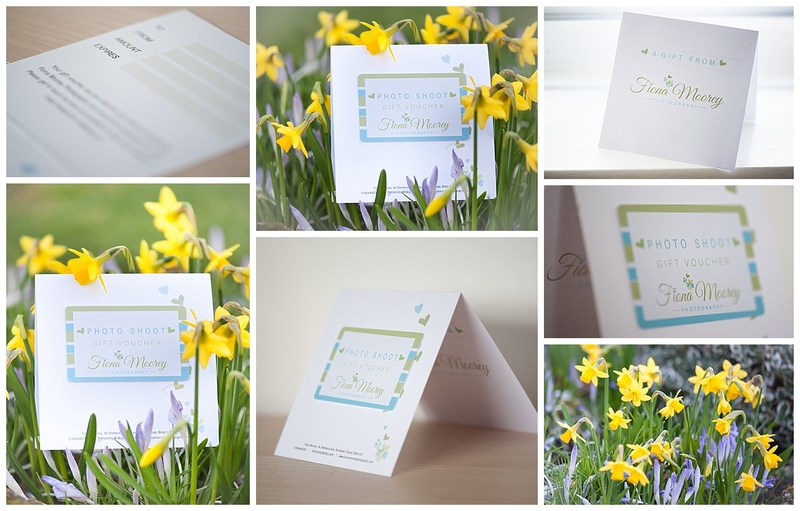 Mum will be invited back to my studio at a later date where she will receive a bunch of flowers and she can choose her 5” x 7″ print while taking the opportunity to look at the rest of the photographs with an option to buy from a beautiful selection of framed wall art and canvases. 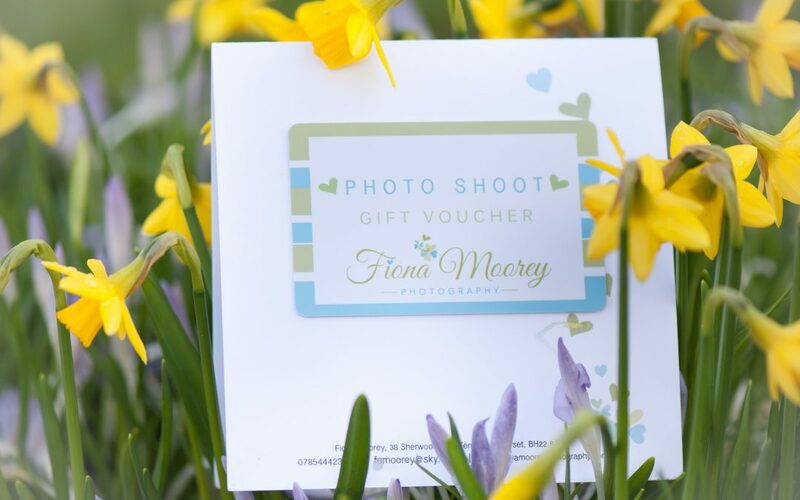 Availability is limited so contact me now to book your Mother’s Day session and buy your gift voucher for Mum (or share this post with your husband to drop the biggest hint going! ).